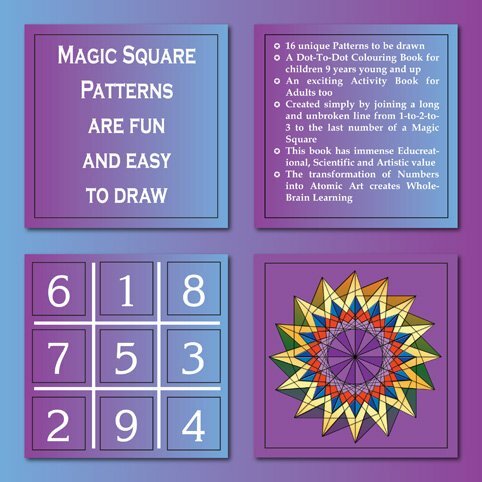 Magic Square Patterns Are Fun And Easy To Draw. 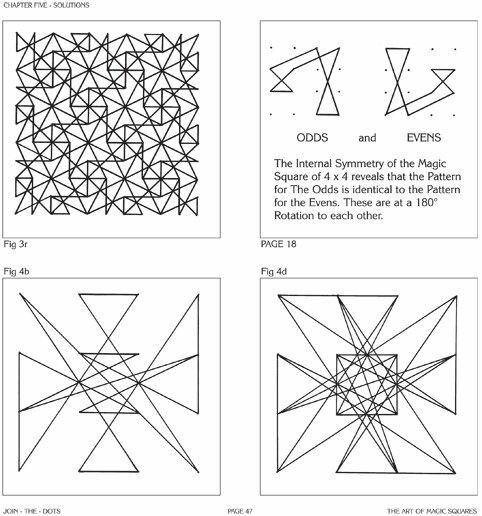 16 unique Patterns to be drawn. 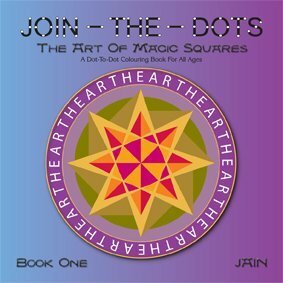 A Dot-To-Dot Colouring Book for children 12 years young and up. 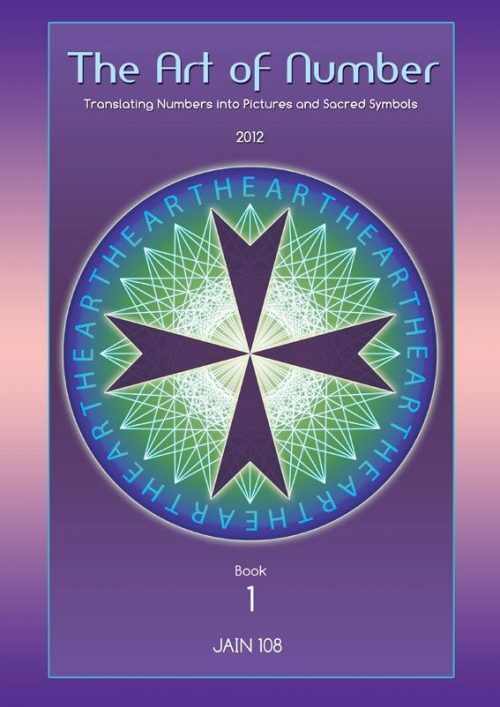 An exciting Activity Book for Adults too. 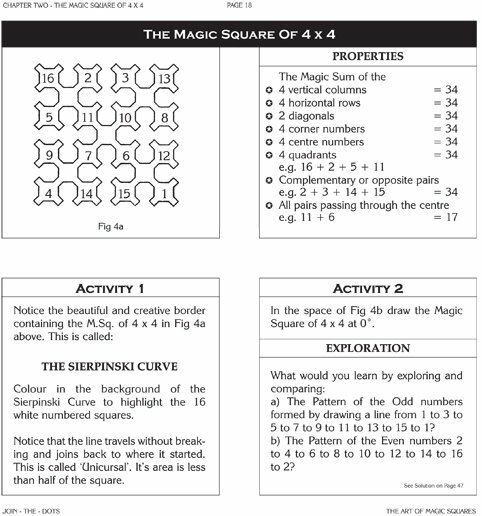 Created simply by joining a long and unbroken line from 1-to-2-to-3 to the last number to form a Magic Square. 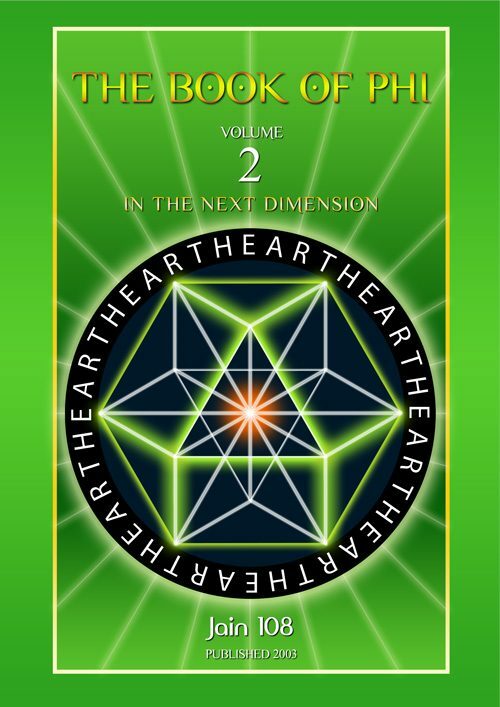 This book has immense Educreational, Scientific and Artistic value. 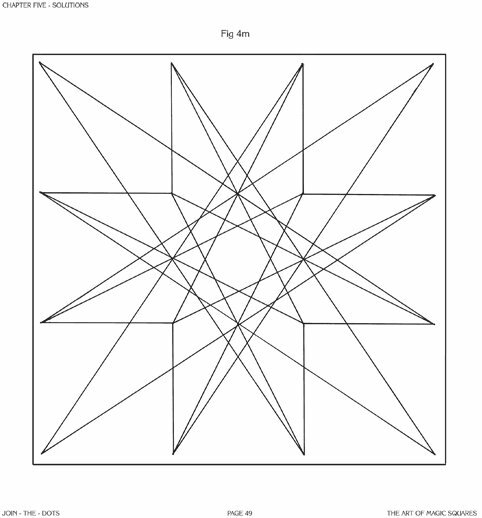 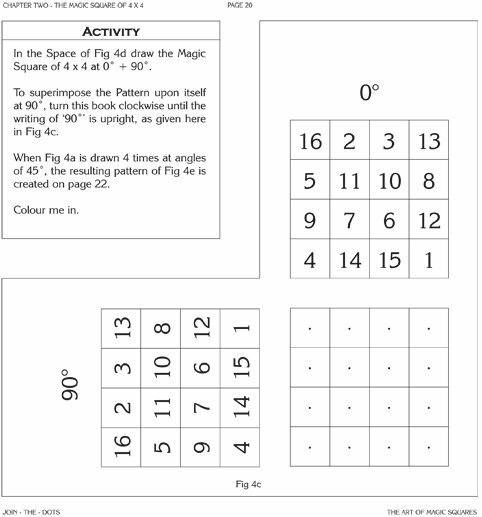 This book contains 60 photocopied pages, is not hand-written like the previous 3 books on magic squares, is computerized for schools, highly illustrated, the book is a square shape 210x210mm , and perfect bound. 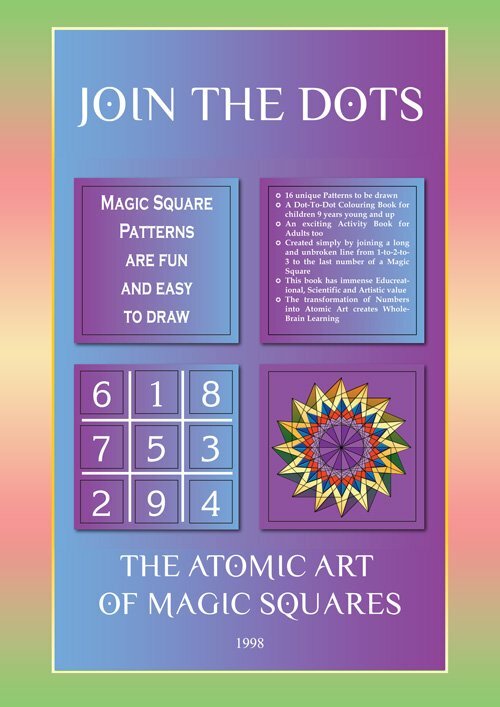 This is the simplest and most fun book targeted for 12 to 20 year old children. 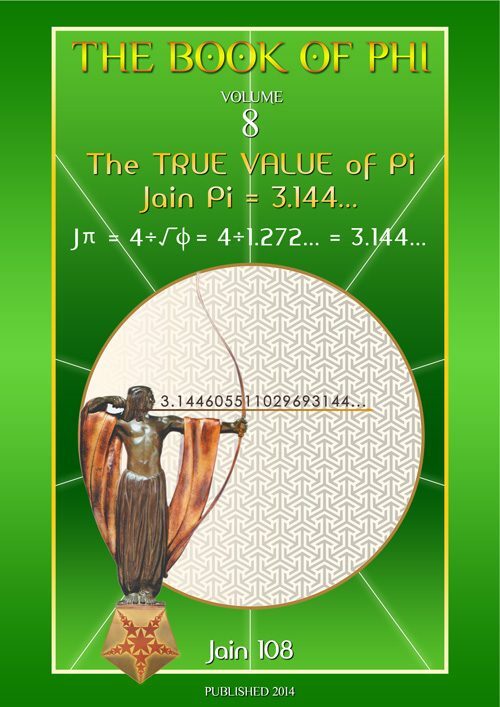 Its about teaching Ancient Knowledge to Children in a visual format. 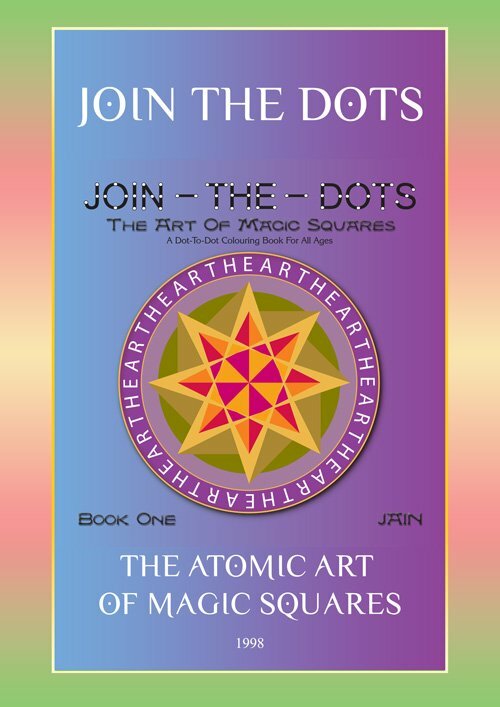 All you do is join a line from 1 to 2 to 3 to 4 etc to the last number of the Magic Squares to create fantastic Atomic Art. 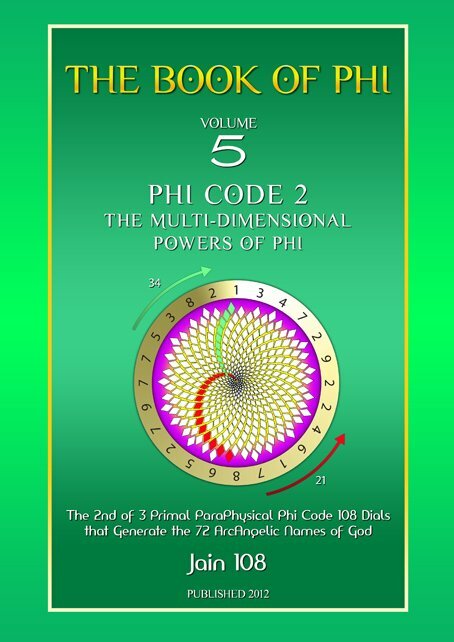 I believe that the children, being switched onto their visual Right-Brain by translating numbers into pattern, actually are receiving the higher knowledge attributed to these ancient Atlantean Squares that tap into Free Energy Systems and Nuclear Physics. 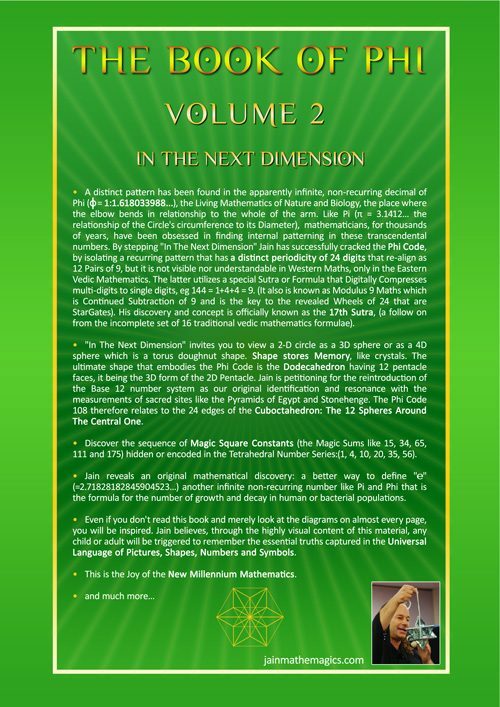 This smaller book was written specifically for the schools and is a summary of “The Book Of Magic Squares, Vol 1”. 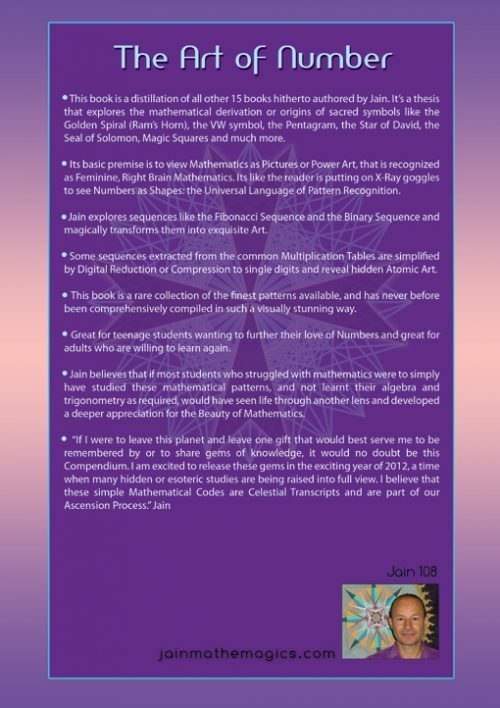 It has only the M. Sqs. 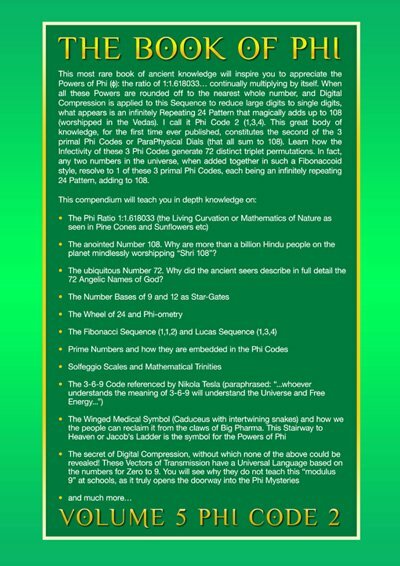 of 3, 4, 5 and 6. 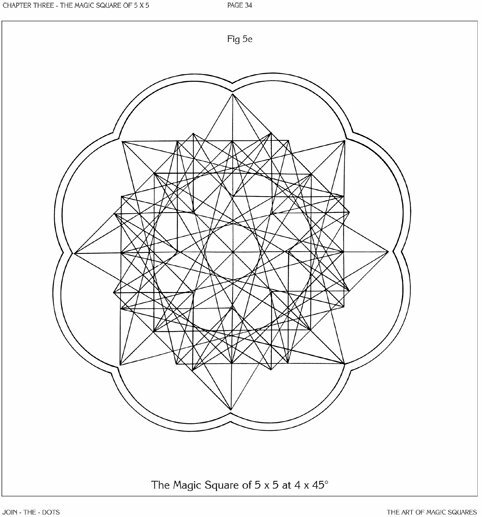 It does not contain all the esoteric inclusions and original pen drawings as found in Volumes 1, 2 and 3 but represents the whole gamut of Magic Square Artforms in a simple and eloquent way. 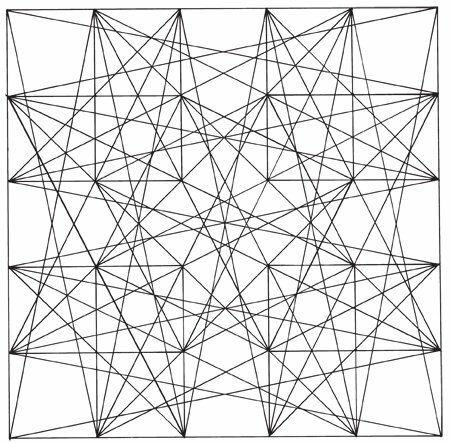 Example: when the simple Magic Square of 3 x3 is tiled 25 times the student has accomplished a beautiful Escher-like creation but is not informed that it is the Atomic Structure of Diamond Lattice (according to Leadbeater’s Clairvoyant Chemistry)! 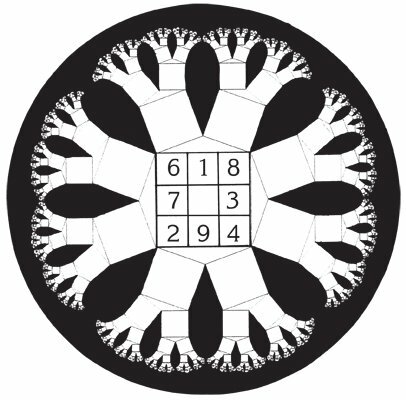 The Benjamin Franklin Magic Square of 4×4 solutions at 4×90 degrees.